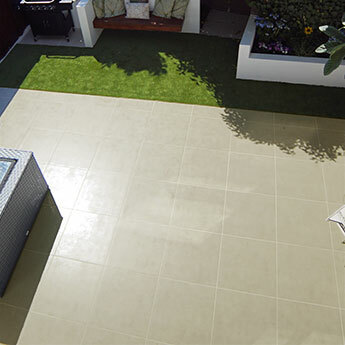 These paving tiles have a thickness of 20mm which makes them ideal for exterior areas including garden patios, paths and outdoor paving. 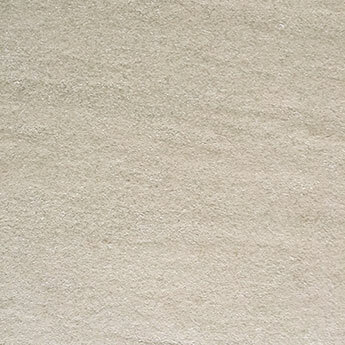 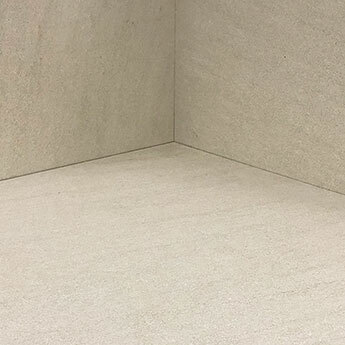 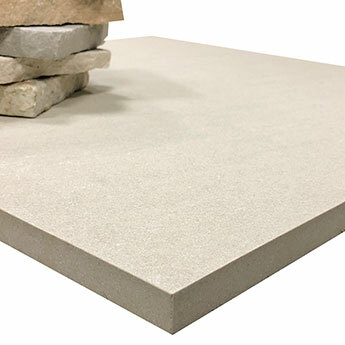 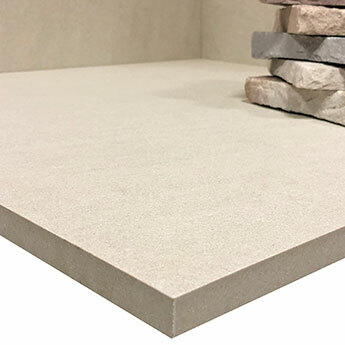 If you are on the lookout for a durable floor covering with a high level of slip resistance in either your home or garden, this Light Grey Stone Effect Paving Tile offers a perfect choice. 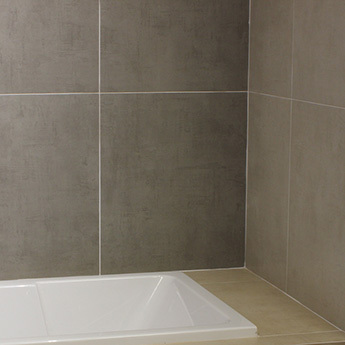 These light grey tiles have a natural style which produces a classic stone appearance. 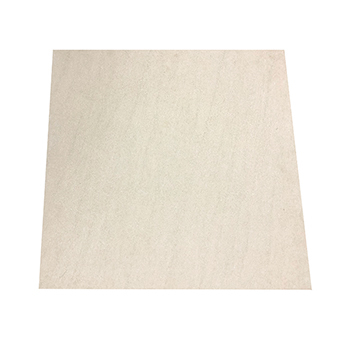 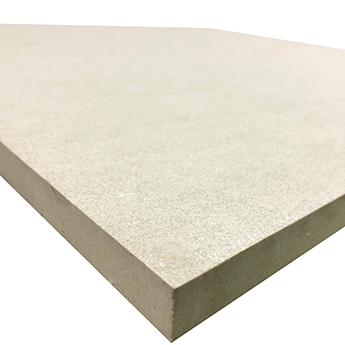 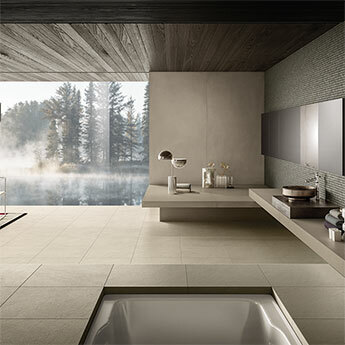 The matt surface makes these tiles a safe option under foot, even in bathrooms and exterior areas. 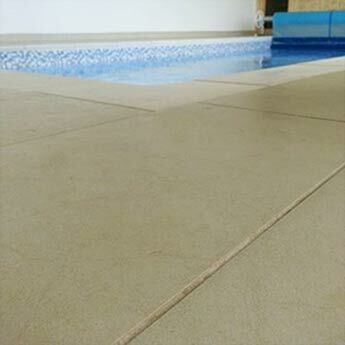 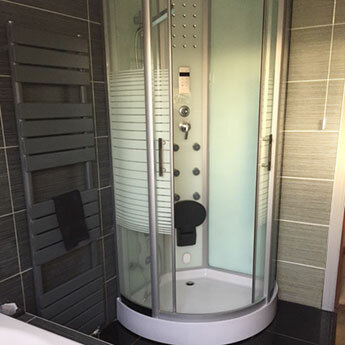 The versatility of these porcelain tiles ensures they can be applied in various parts of your home and are particularly well suited as conservatory flooring or garden paving.